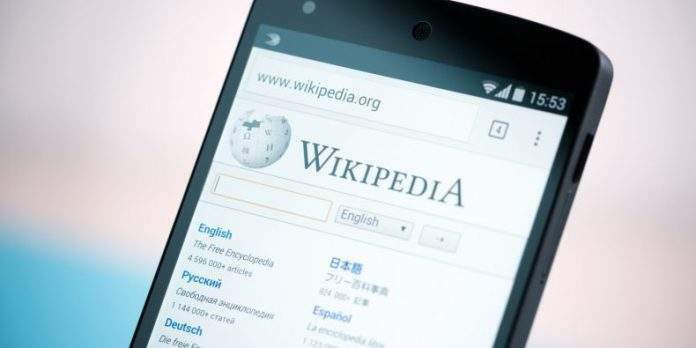 Asiacell, the first mobile telecommunications company to operate in Iraq and now the largest in the country, announced today it will allow nearly 12m customers to access Wikipedia free of charge. 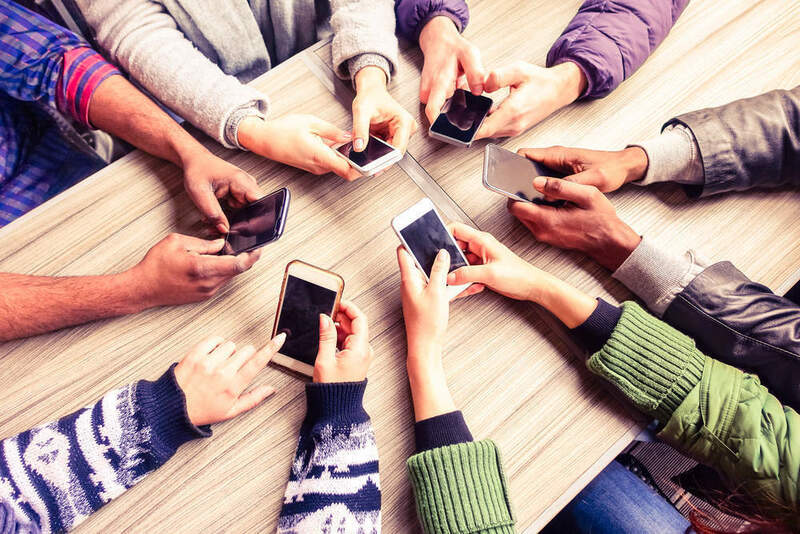 The Wikimedia Foundation, which funds the online encyclopedia, launched the Wikipedia Zero scheme in 2012, allowing subscribers of participating telecommunications operators to waive mobile data fees. “I’ve always believed that it is better to light a candle than curse the darkness, so I decided to volunteer in Wikipedia to provide knowledge for free to my people in their own language,” said Sarmad Saeed Yaseen, an Asiacell employee who oversaw the partnership with the Wikimedia Foundation. Wikipedia is available in nearly 300 languages, but an estimated 57 percent of the world population can’t afford a 500MB monthly mobile data plan at current prices. Roughly 80 percent of Iraqi participants surveyed by the Wikimedia Foundation said mobile data costs limited their use of the internet. 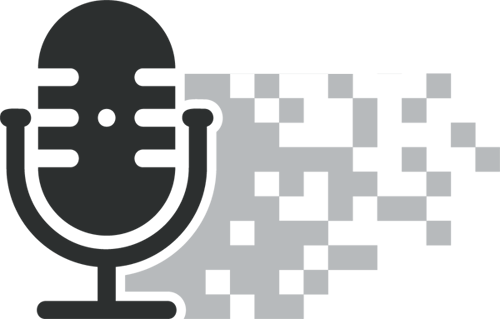 Bringing the “the sum of human knowledge” to as many people as possible is the aim of the scheme, according to the Wikimedia Foundation. “Asiacell customers will be able to edit Wikipedia without mobile data charges — adding to and improving articles in their preferred language and sharing knowledge of Iraq’s rich cultural history, heritage and its people with the rest of the world,” a Wikipedia Zero spokesman said in a statement. The free programme for Asiacell customers in Iraq begins today.